ITRC has been tracking and compiling statistics on data breaches since 2005. View the multi-year report. Information management is critically important to all of us – as employees and consumers. 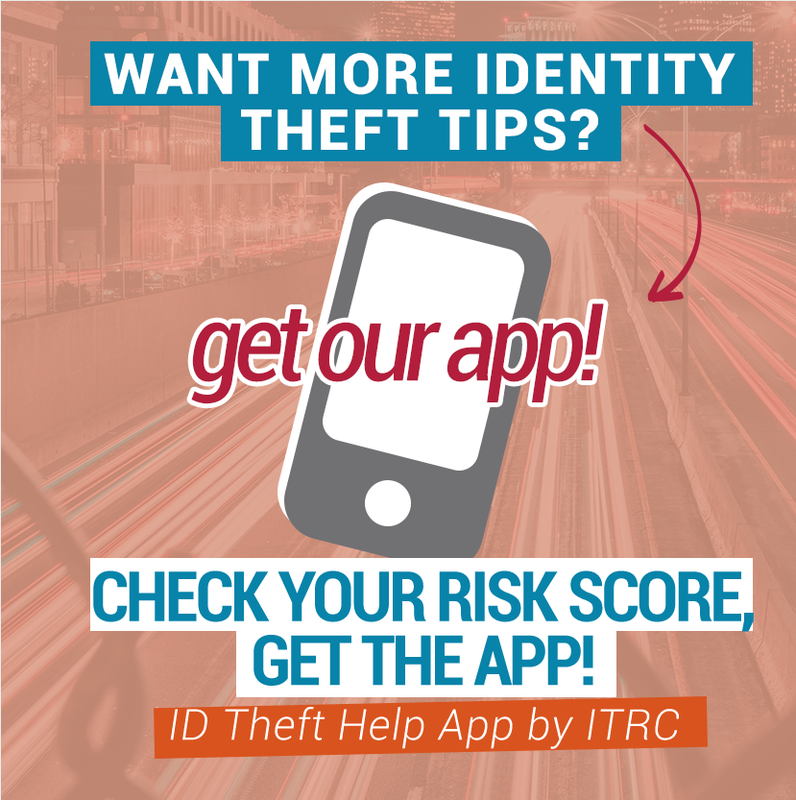 For that reason, the Identity Theft Resource Center has been tracking security breaches since 2005, looking for patterns, new trends and any information that may better help us to educate consumers and businesses on the need for understanding the value of protecting personal identifying information.